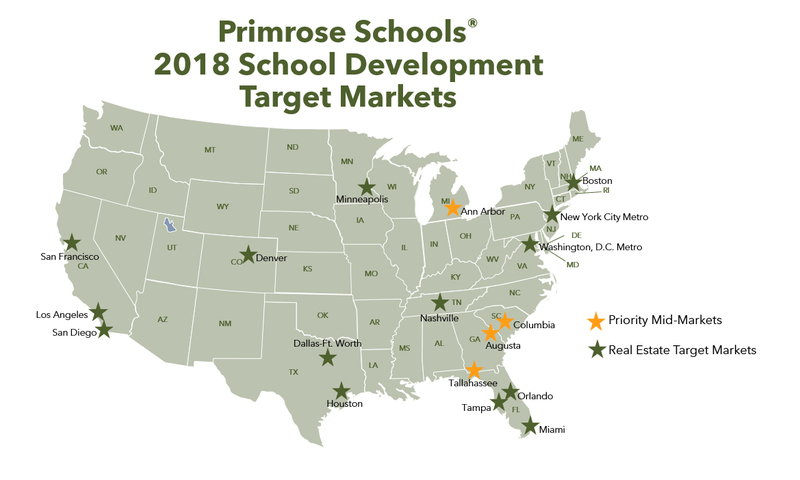 ATLANTA (April 25, 2018) – As part of its long-term growth plan, Primrose Schools has identified more than 200 mid-sized markets as the next target for company growth. With more than 375 schools currently open, the company expects these efforts to help it add nearly 125 additional locations to its system by the end of 2020. Primrose Schools, ranked No. 1 in the child care category of Entrepreneur’s Franchise 500, has more than doubled the number of schools open since 2010 and looks to continue that momentum by expanding into small- and medium-sized markets. Top-priority markets include communities such as Augusta, Ga.; Ann Arbor, Mich.; Columbia, S.C.; and Tallahassee, Fla. These smaller cities hold significant promise for the leading early education and care franchise because of the presence of large employment drivers from universities and colleges to corporation headquarters. 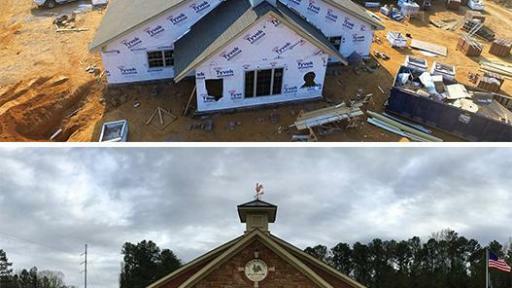 At the start of the year, the School Development Team had more than 185 schools in the development pipeline, which is a 17 percent increase over its pipeline at the beginning of 2017. The increase has created an influx of site searches suitable for a Primrose school in markets from coast to coast. 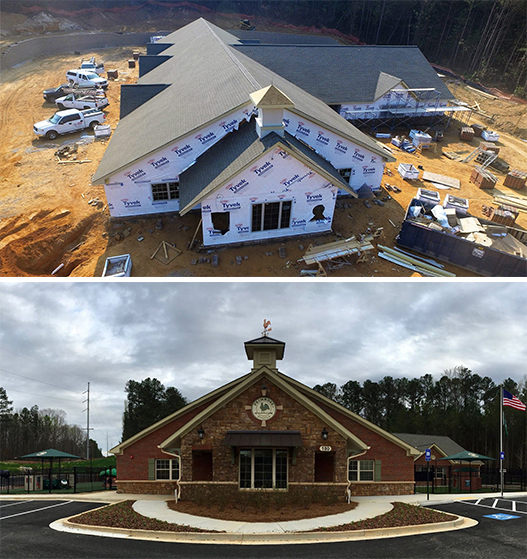 The School Development Team works closely with the Franchise Owners and local commercial real estate professionals to find sites perfect for each school to ensure that it is accessible and convenient for families in the community. 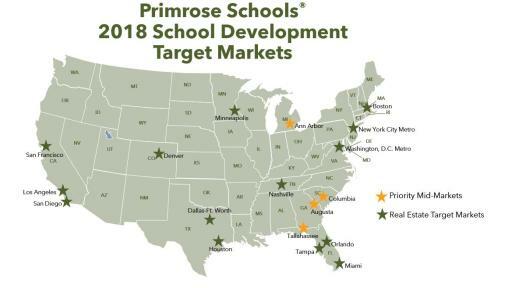 Primrose Schools still plans to expand its presence in existing major markets across the country. 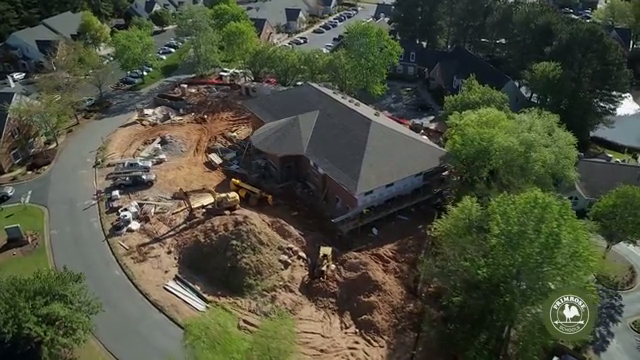 The franchise currently has more than 55 site searches in urban and suburban neighborhoods in major metropolitan areas and vibrant smaller communities across the United States. For more information on site criteria for Primrose Schools and contact information for the School Development Team, please visit www.PrimroseSchoolsRealEstate.com. Primrose Schools is the leader in providing premier early education and care to children and families in the United States. Founded in 1982, there are more than 375 Primrose schools in 29 states today. Each school is independently owned and operated by Franchise Owners who are provided a proven and time-tested business model and exclusive approach to early education, called Balanced Learning®. Primrose offers Franchise Owners the opportunity to invest in a rewarding business that delivers an unparalleled early learning experience for children and families in their community. Through Primrose on Premise™, Primrose Schools and Franchise Owners enable companies to provide employer-sponsored early childhood education and care at or near their worksites. For more information, visit www.PrimroseFranchise.com, follow us on LinkedIn and Twitter, and explore our news site.